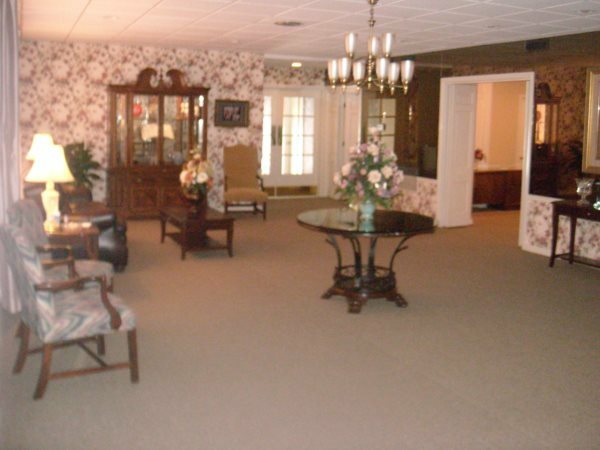 We'll be pleased to welcome your visit to our warm and comfortable offices. 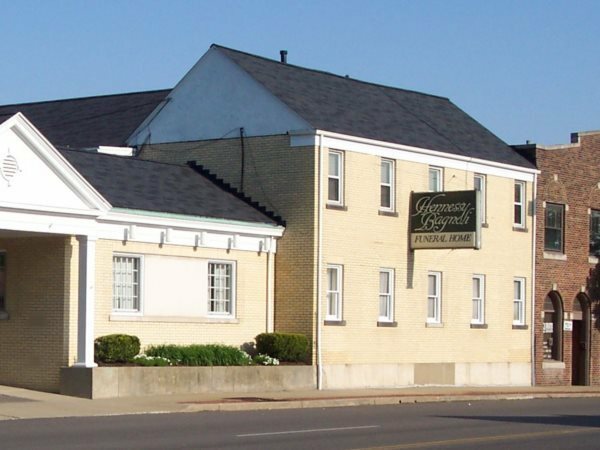 Hennessy-Bagnoli-Moore Funeral Home was designed to be unlike any funeral home you've ever seen; it's truly a one-of-a-kind place. We invite you to come in and see for yourself how we're revolutionizing the way you think about funeral service.